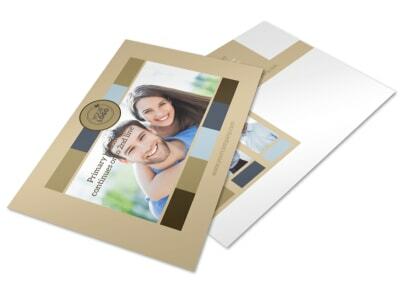 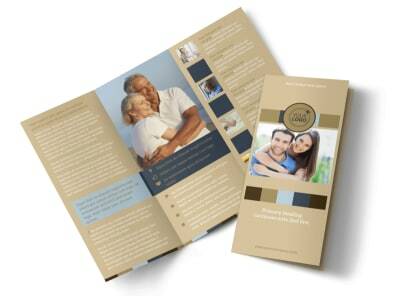 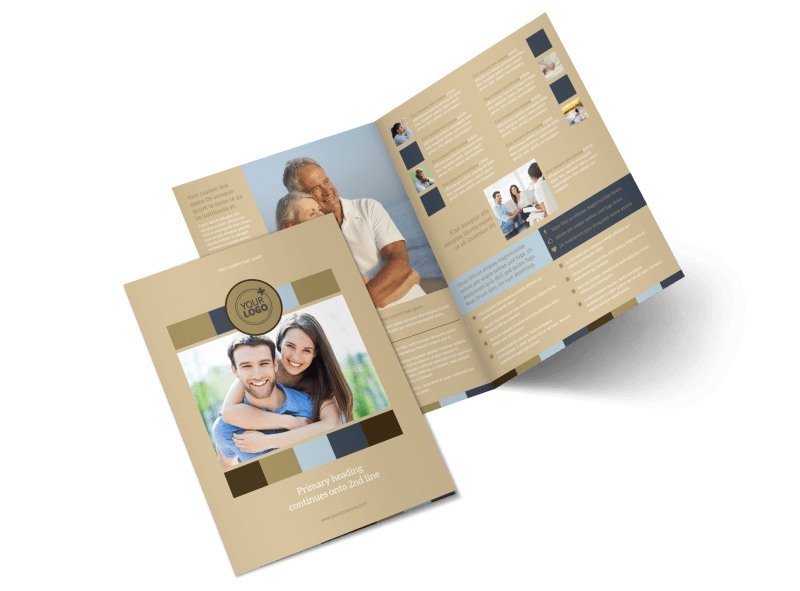 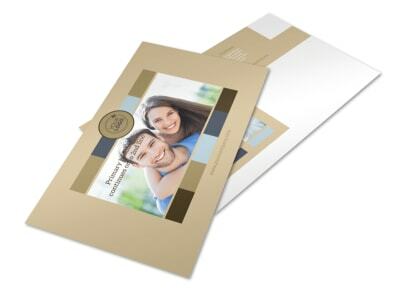 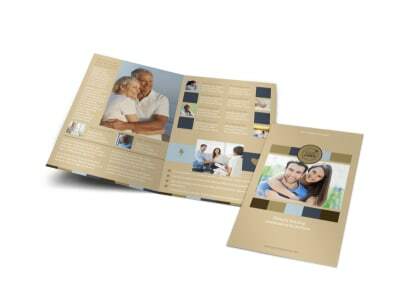 Customize our Marriage Counseling Brochure Template and more! 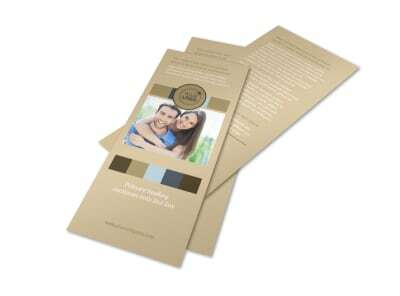 Let couples know there's hope with marriage counseling brochures running down your services and their options. 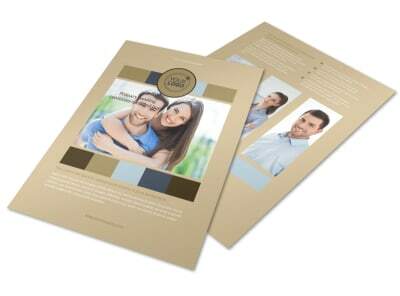 Our online editor lets you add text, photos, artwork, and more, so you get your message across on every fold. 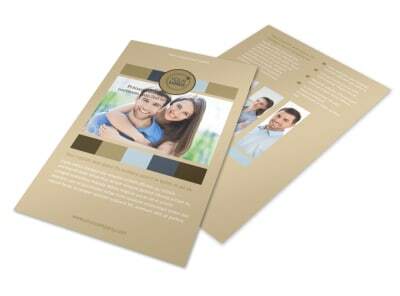 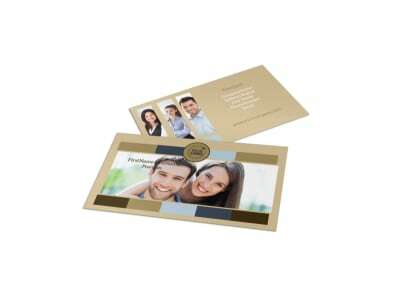 Finish off your design with printing from our printing pros, or print your brochures yourself from where you are for added convenience.